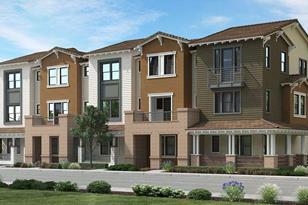 Estancia is a new community by Lennar Homes in Mountain View. It is a charming collection of rowtowns and rowhomes suitable for every lifestyle. 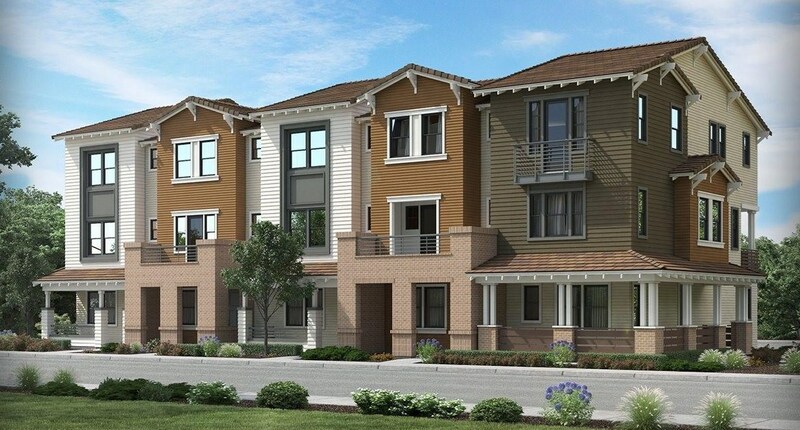 This new collection of homes provides a great opportunity to purchase new in a prime Silicon Valley location. As you enter the home, this 3-story 3 bedroom, 3.5 bath townhome-style condo has a bedroom and full bath on the first floor. Up the stairs to the second floor is an open floor plan concept with a kitchen fully equipped with Bertazonni stainless steel appliances, choice of either quartz or granite countertops, a powder room, and tile flooring. The third floor is where you'll find the master bedroom suite, the 3rd bedroom with its own bath, and the laundry closet. This is also a "Smart home" controlled by Amazon's Alexa with Honeywell Lyric Round Wifi Thermostat, Ring Video Doorbell, wireless in-wall dimmer, and so much more! Estimated completion/move-in date is November 2018. Image is artist's concept only. 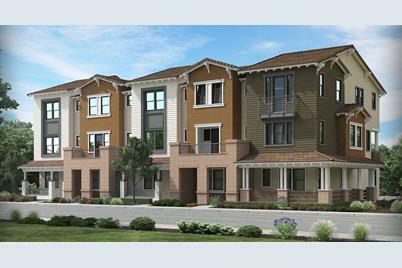 105 Ortega Ave, Mountain View, CA 94040 (MLS# 81715114) is a Condo / Townhouse property with 3 bedrooms, 3 full bathrooms and 1 partial bathroom. 105 Ortega Ave is currently listed for $1,669,880 and was received on July 18, 2018. Want to learn more about 105 Ortega Ave? Do you have questions about finding other Condo / Townhouse real estate for sale in Mountain View? You can browse all Mountain View real estate or contact a Coldwell Banker agent to request more information.